Here”s a few more pictures from the July 4, 2010 – Mr. & Ms. 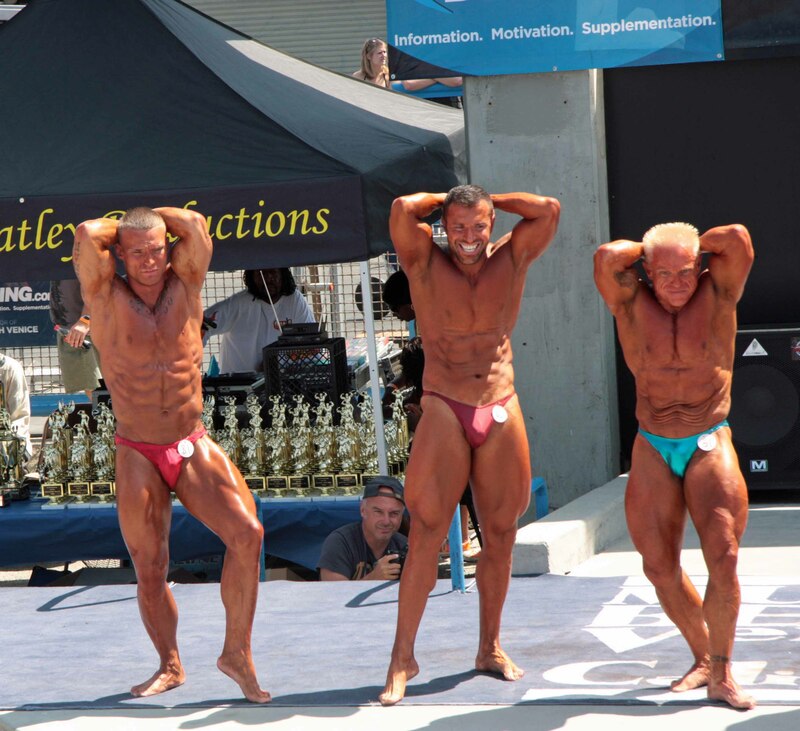 Muscle Beach (Bodybuilding, Figure, Bikini) Competition. This was another great event put on by Joe Wheatley Productions. This entry was posted in Photography and tagged arts culture, I’m Posting every day in 2011, Inspiration, Photography, Quotes, thoughts, Venice Beach. Bookmark the permalink. Wow amazing!! Thanks for sharing:) Who were the winners then?? Hi A J, I will find out and let you know. Oh wow, I feel like this photo is smiling at me LMAO. You know I was thinking of you when I posted this!! It’s amazing how tan in a can can really bring out your smile!